Silver Lining: Phantom of the Opera! First things first, I finally bought a domain name (woot!). SO much easier than I thought. I was done in three minutes. Everything should automatically redirect you, but just in case - it's silverliningtheblog.com now, so double check that your blog reader makes the change. 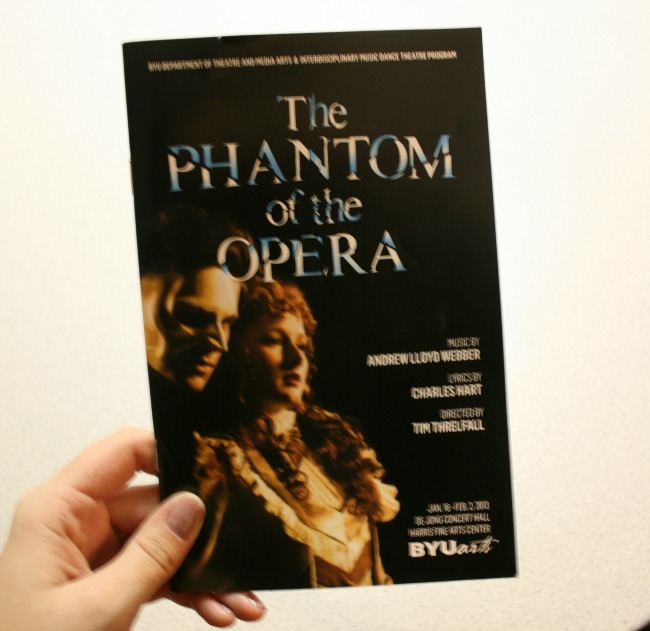 Second thing - I saw BYU's Phantom of the Opera last night. Of course nothing can compare to when I saw it in London, but boy do I love that music! The special effects, costumes, and sets impressed me the most though. I've never seen BYU spend this much money on something! And needless to say, I've been singing it nonstop since we got home last night (for either way we chooooooose we cannot wiiiiiiiiin!). Little did you know I'm a closet opera singer. Also, it was weird being away from Jason for three hours and not having a way to call or check in (we don't have a home phone). 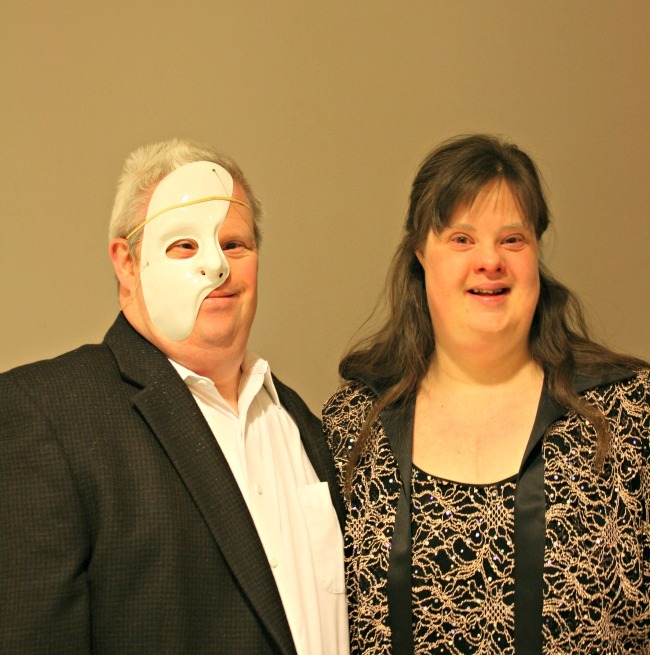 We went with John and Trisha, and boy did they get tons of attention for being dressed up as the Phantom and Christine! Date night has taken on a whole different meaning now that we're parents. I mean, we've always had date night, but since we do everything together anyway, it was a continuation of our normal routine. But now that we're leaving an 11-year-old at home, time with just us is becoming much more valuable. We stay in the car until it gets cold, talking (mostly about how cold it's getting, and how we really should go inside). It would have been awesome to have some super sparkly jewelry to go with me to the opera. I mean, Trish (above) had an entire top full of sparkles! Something from this boutique (which has some gorgeous items, by the way), would be awesome. Thank you grandma and grandpa for the Phantom tickets! We loved it! Have you ever seen Phantom of the Opera? Did anyone else go to BYU's production? hooray for your domain! and YES. 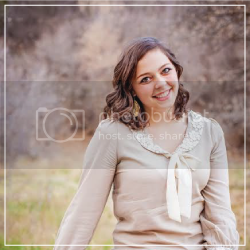 my whole family went when i was in provo this past weekend and it was SO fun and so good! i saw it on broadway so i was like "meh, whatever" at first but they were really amazing! i love love loved it. Haha ohh yes. 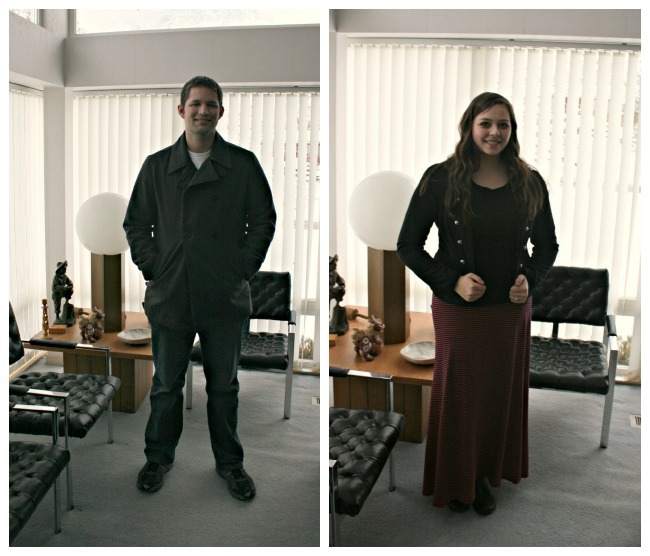 The very precious date night :) betcha miss walking around in your underwear too! Ha tmi. Congrats on buying you own domain, I'll get there one day!and I love Phantom of the Opera (the movie). It must have been great to see it performed live! Hi! I just found your blog today and am your newest follower! Congrats on purchasing your own domain name, I would like to do that sometime. Is it expensive? And I am jealous you got to watch The Phantom of the Opera in London! I bet that was amazing. Hope you are having a great Thursday, I would love it if you visited my blog as well!